Maine's Public Advocate wants state regulators to require utilities to promptly disclose breaches in customer confidentiality. 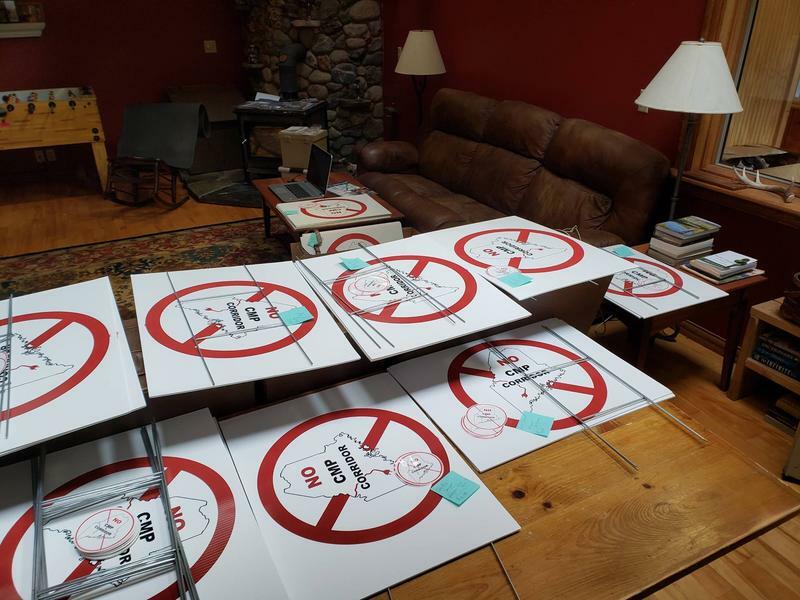 Opponents of Central Maine Power's (CMP) proposed 145-mile transmission line through Maine turned out in full force Friday morning in Augusta for a pre-hearing conference. AUGUSTA, Maine - Critics of Central Maine Power's proposed 145-mile transmission line are attending a discussion by the Department of Environmental Protection and Land Use Planning Commission. 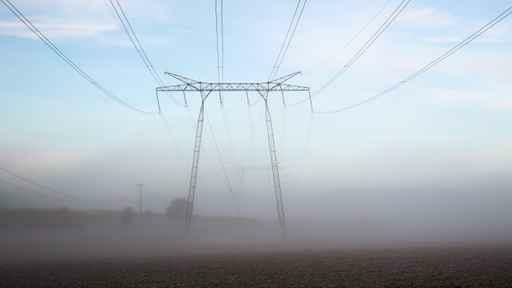 Central Maine Power (CMP) says that it is ready to negotiate the terms of its bid to build and upgrade 145-miles of high-power transmission lines that would bring electricity from Canada's Hydro Quebec dam system to Massachusetts customers. The move comes as regulatory hearings in Maine and Massachusetts are ramping up, and as opposition may be growing more organized. Central Maine Power Company's (CMP) handling of thousands of customer complaints regarding higher charges last winter has generated a new class action lawsuit. PORTLAND, Maine - The CEO of Central Maine Power is apologizing for an inadequate response to customers' concerns about a new billing system. State regulators are taking a new look at just how much money Central Maine Power's (CMP) shareholders earn from the company's customers and whether the amount may be excessive — or too low. In a notice published this week, the Public Utilities Commission (PUC) says that it will investigate whether CMP's profits from delivering electricity are "just and reasonable." The inquiry was prompted by a request from a group of ratepayers who noted that in 2016 CMP shareholders earned a return-on-equity of more than 11 percent — and earned 13 percent last year. 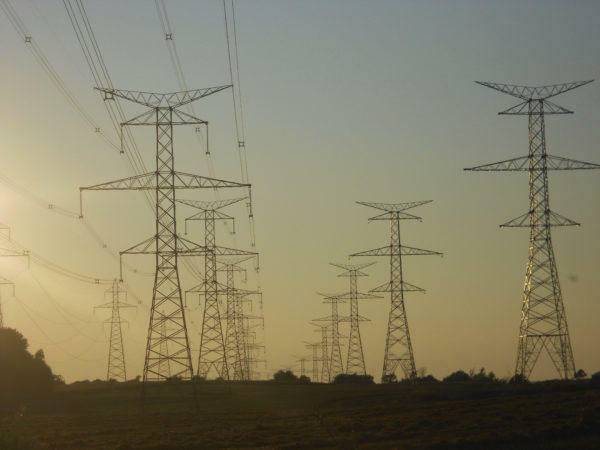 Central Maine Power's proposal to bring a massive amount of electricity from Canada through western Maine to Massachusetts will lower electricity costs throughout the region, and ease winter-time price spikes as well; at least, that's the pitch Massachusetts officials are making to regulators there. A class-action lawsuit aims to recoup alleged overbilling of Central Maine Power (CMP) customers last winter. 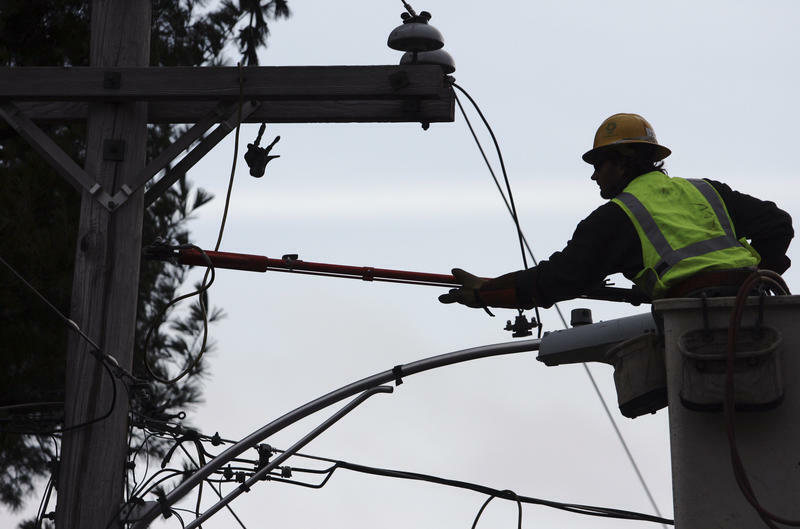 The lawsuit filed Thursday adds to the woes for the state's largest electric utility. CMP already is facing dual investigations over complaints of overbilling, one by the Maine Public Utilities Commission and another by an independent auditor. SOUTH PORTLAND, Maine - Residents in South Portland, Maine, say a power company should move rather than complete a planned substation expansion near the Fore River. Residents say they want Central Maine Power Co. to reconsider non-transmission alternatives, such as local solar power. The Portland Press Herald reports about 20 residents and city officials attended an information session Wednesday where CMP described plans to expand the Cape Substation. 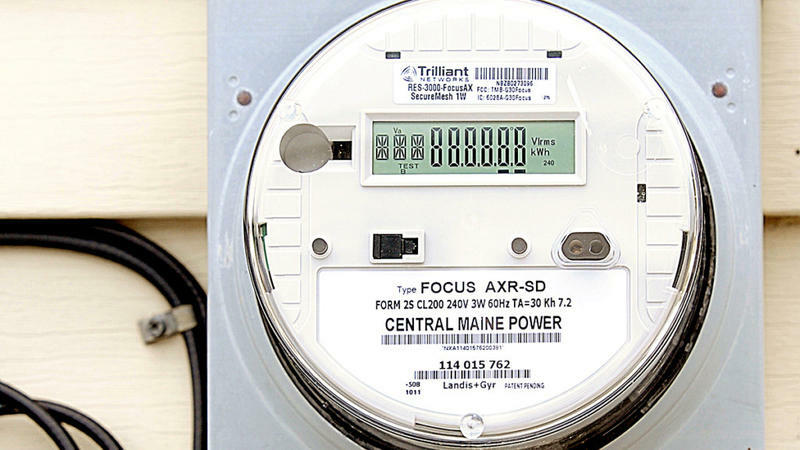 The Maine Public Utilities Commission has unanimously voted to expand the investigation of Central Maine Power’s billing system. Liberty Consulting’s audit will now review how CMP has handled consumer complaints about the system that was implemented last fall. “Matching the Liberty Consulting group’s audit scope to the summary investigation scope will assure no stone is left unturned, which will improve the overall quality of the result," said Commissioner Randall Davis. The parent company of Central Maine Power is proposing a $2.5 billion effort to "harden" its electricity distribution systems in Maine and New York, following major storms and outages over the past year — and the company would like to have consumers to pay some or all of the bill. 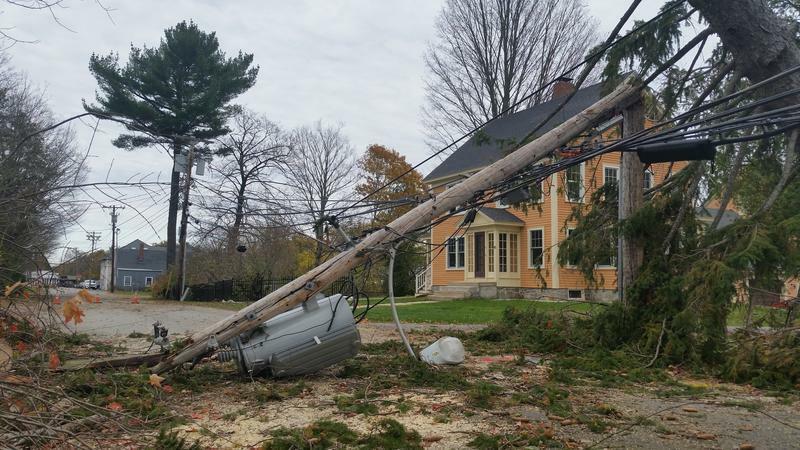 Central Maine Power (CMP) and Maine's consumer advocate have agreed that electricity consumers can be charged $34 million for costs related to recovery from the October 2017 wind storm, which cut services to thousands of Mainers. The cost will largely be offset, says Public Advocate Barry Hobbins, by a recent cut in the federal corporate tax and by changes in accounting methodology that reduces consumer liability for costs stemming from this year's March storm. Governor Paul LePage says he is stalling completion of an eight-year old state agreement to take ownership of the scenic Kennebec River Gorge – land that is now owned by Central Maine Power. 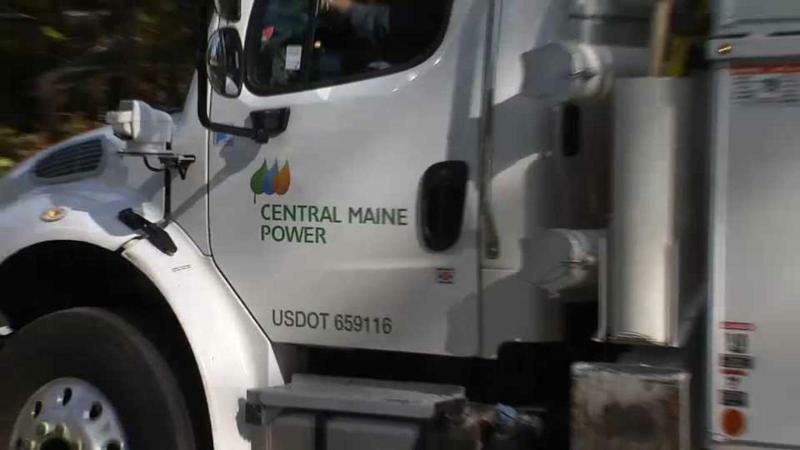 Central Maine Power (CMP) and utilities in Massachusetts are announcing the finalization of a contract for CMP to build a new transmission line through western Maine. The 20-year contract would bring hydro-electricity from Canada to customers in Massachusetts. 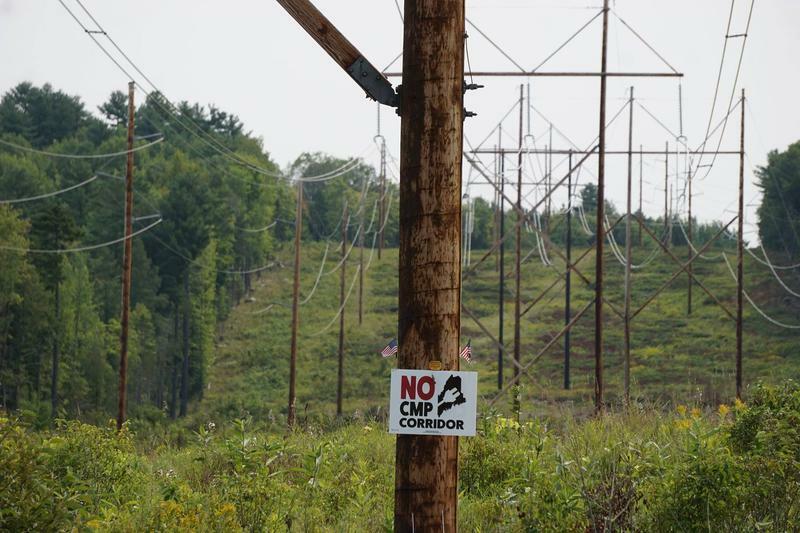 The proposal is controversial as it is in the area of the Kennebec River Gorge, where CMP wants to site the high-voltage, direct-current power lines. The 145-mile project still must win state permits in Maine and Massachusetts, and faces federal review as well.